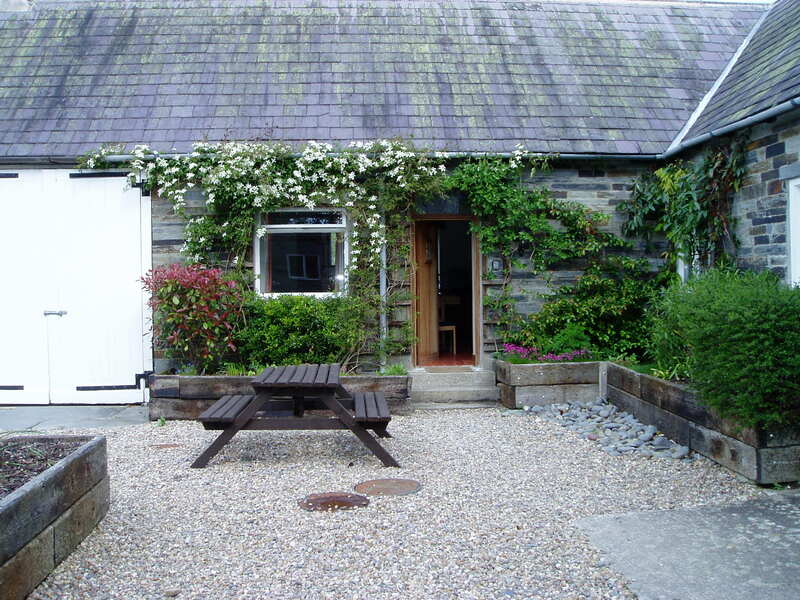 West Wales is full of glorious natural beauty and we reflect this in your garden. 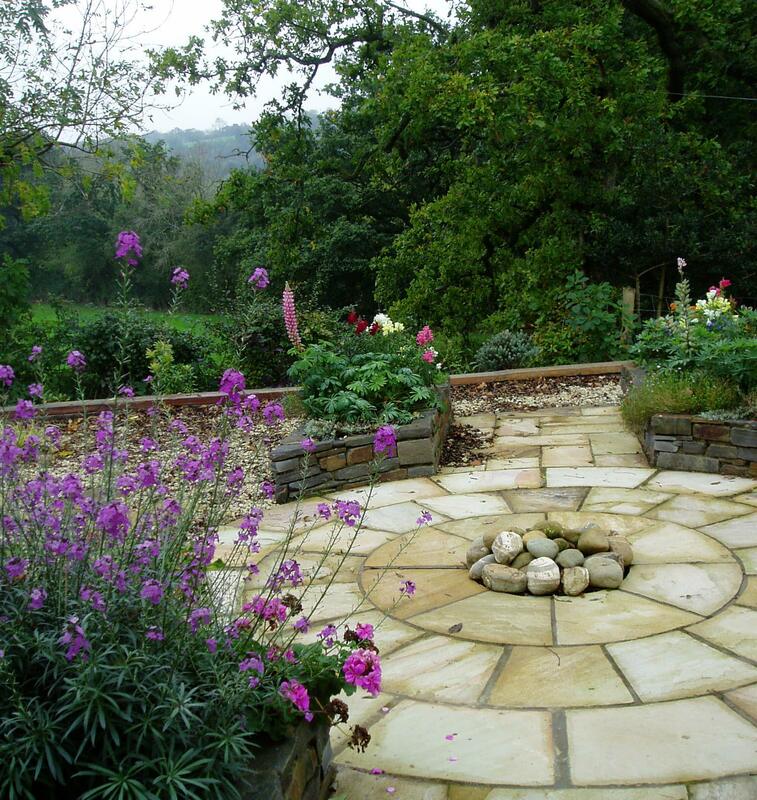 Pretty planting, soft colours and lots of wildlife-friendly species make the perfect partnership with the natural environment. 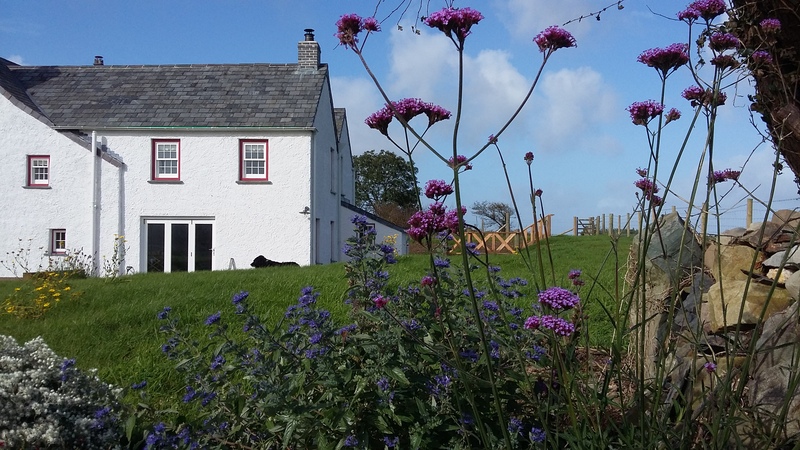 This beautiful old farmhouse is set in hundreds of acres of coastal farmland and traditional hay meadows. 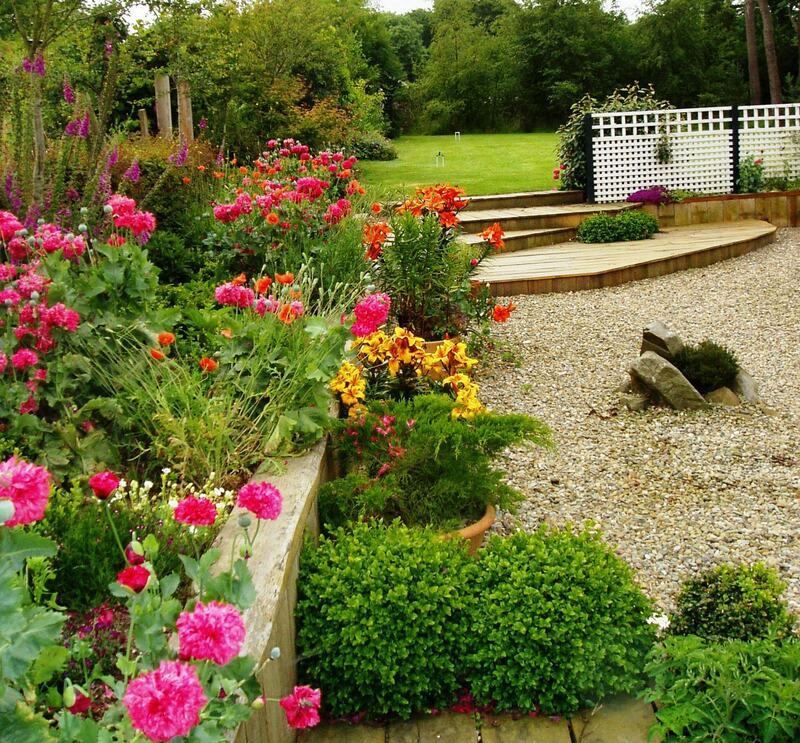 The garden has been designed to provide a pleasing transition between the natural environment and the seating, playing and entertainment areas around the house. 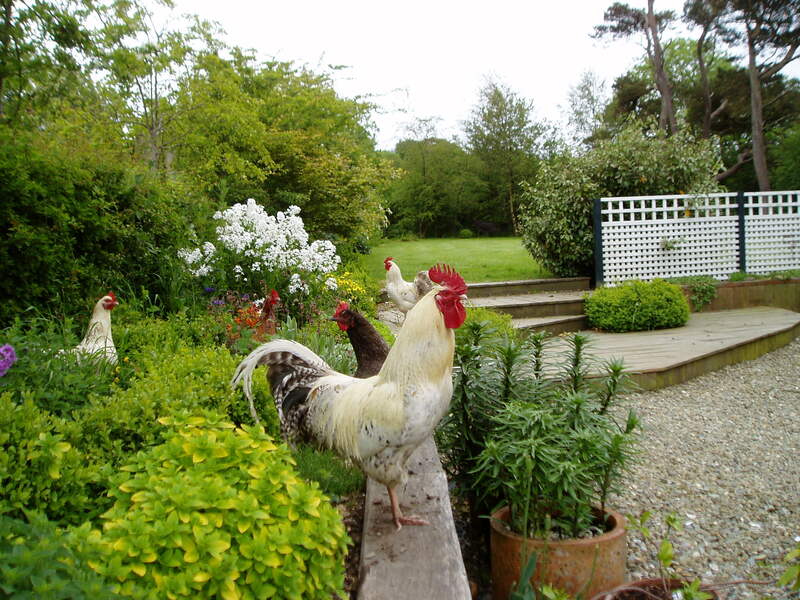 For this country smallholding we designed a garden which turned a part of their paddock into a plant-lover’s paradise. 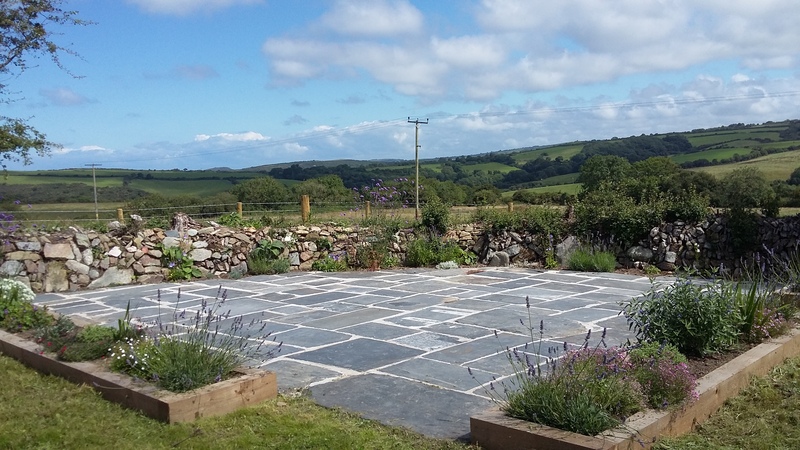 Natural timber and stone ensured the garden was in keeping with its rural surroundings, and careful plant choices meant even chickens couldn’t destroy it! This neglected corner of an overgrown field was transformed into a scented suntrap. Click on the link below to see how we made it.